Soldiers of Rye is situated towards the beginning of the High Street in the historical town of Rye in East Sussex. We are open for visitors from Monday through Saturday, 9.30am until 5.00pm. 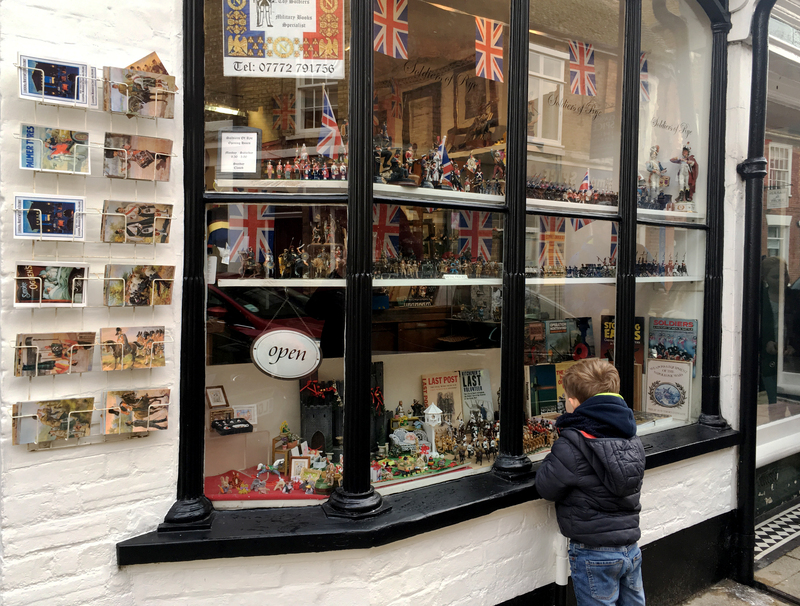 All are welcome to purchase or just browse and in many cases remember the years gone by when hard earned pocket money was excitedly spent on new recruits for small armies.